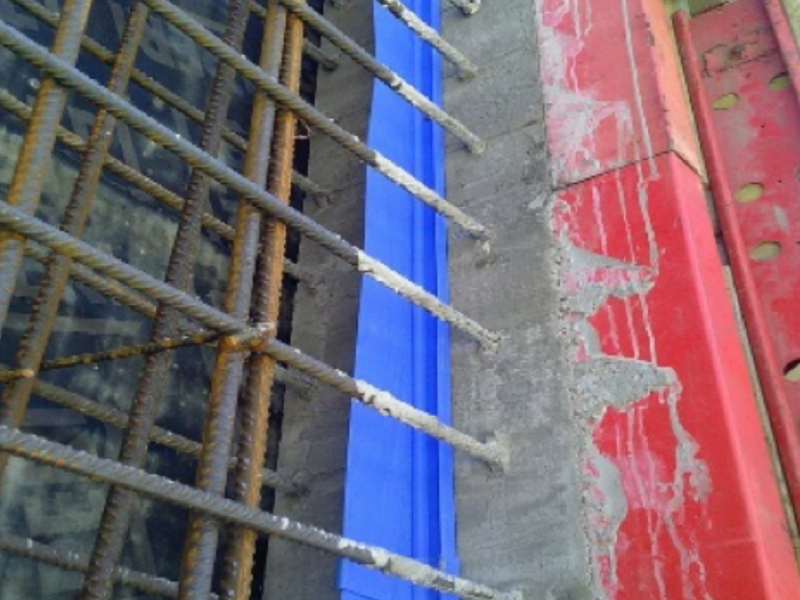 We work all over Europe planning and managing waterproofing for all kinds of reinforced concrete structures. That's why you can trust our experience! 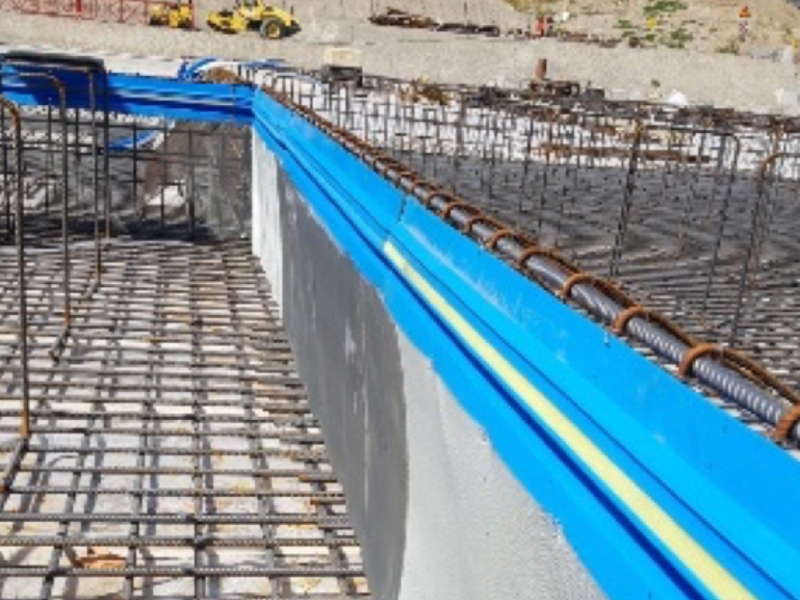 We design waterproofing systems for demanding standards that aim for impeccable results. 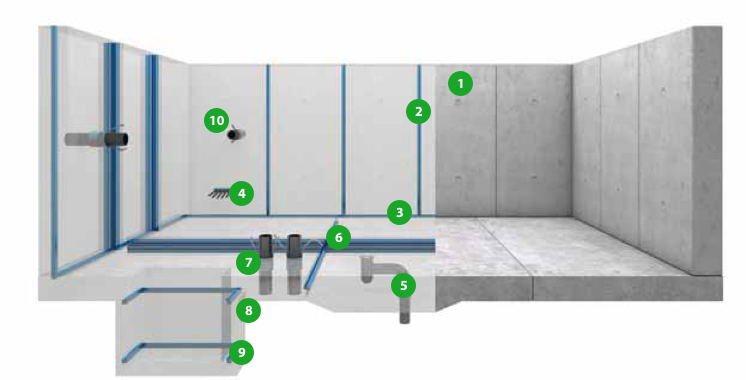 The correct realisation of a White Tank system requires analysis of the reinforced concrete structures and the sizing of the casting patches. 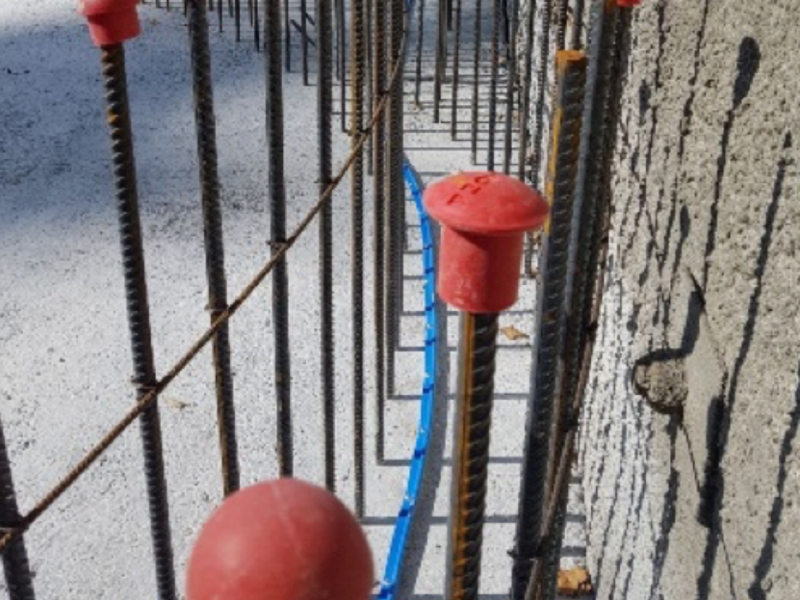 With our design experience of waterproof concrete systems comes a guarantee that structures are static and waterproofed. 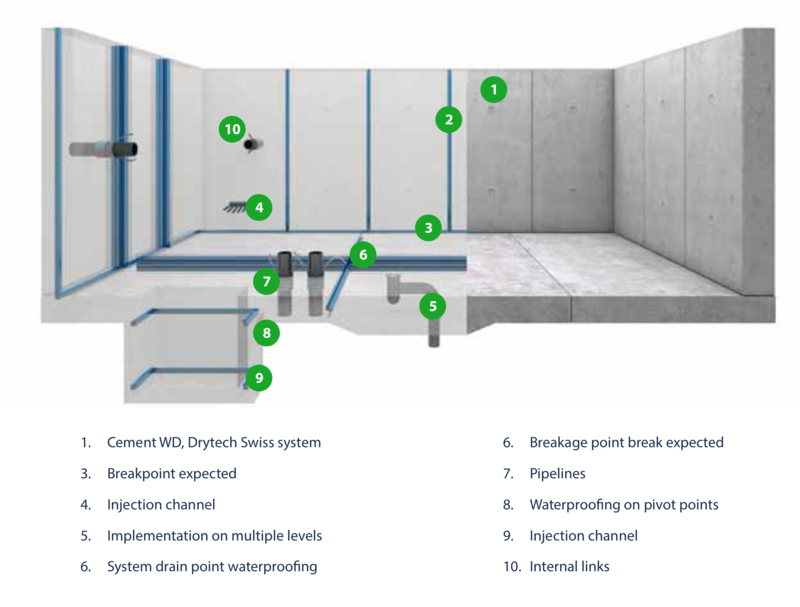 Our waterproofing with White Tank technology comes with over twenty years of development from Drytech Swiss. Our construction portfolio spanning the commercial, residential, agricultural and service sectors.